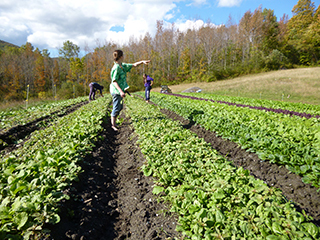 In 2000, Williams College in Williamstown, MA made a commitment to purchasing local produce when possible and available. 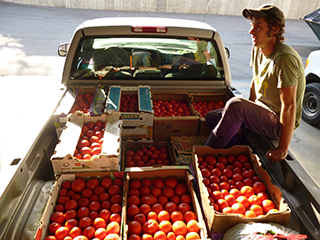 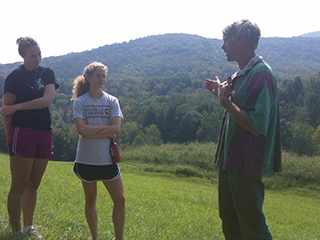 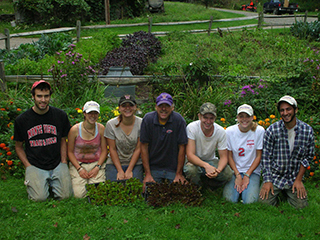 Peace Valley Farm was at the forefront of this farm to table movement and quickly worked to meet the needs of the college. 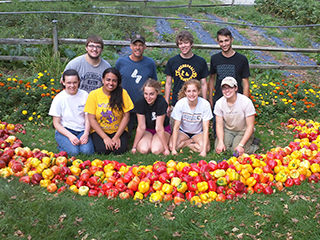 Since then, we have cultivated a strong relationship with Dining Services at Williams and work with various chefs and administrators on a daily basis to ensure top quality produce is available the student body. 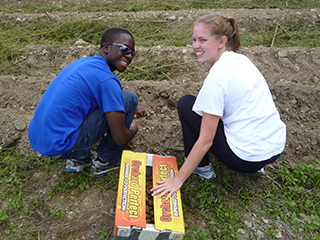 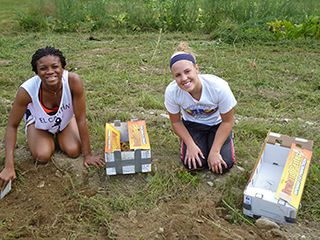 In return, Peace Valley Farm has made it a priority to have Williams student interns for the summer working season. 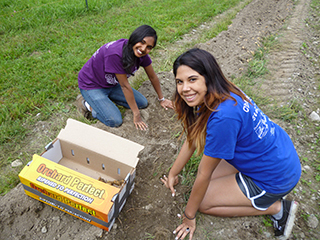 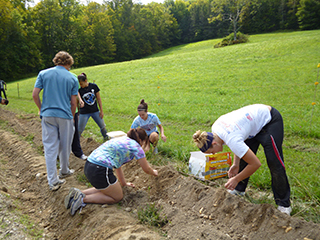 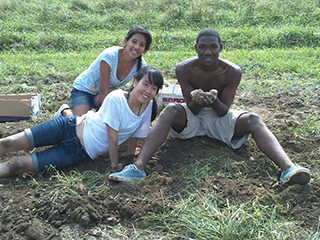 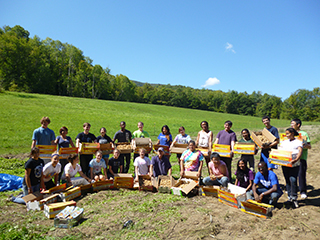 These students learn the basics of farming, small business success, teamwork, and respect for the land.